Kwara United and Heartland FC were both champions of their respective NNL divisions however both teams have not been very impressive in the 2018 NPFL. 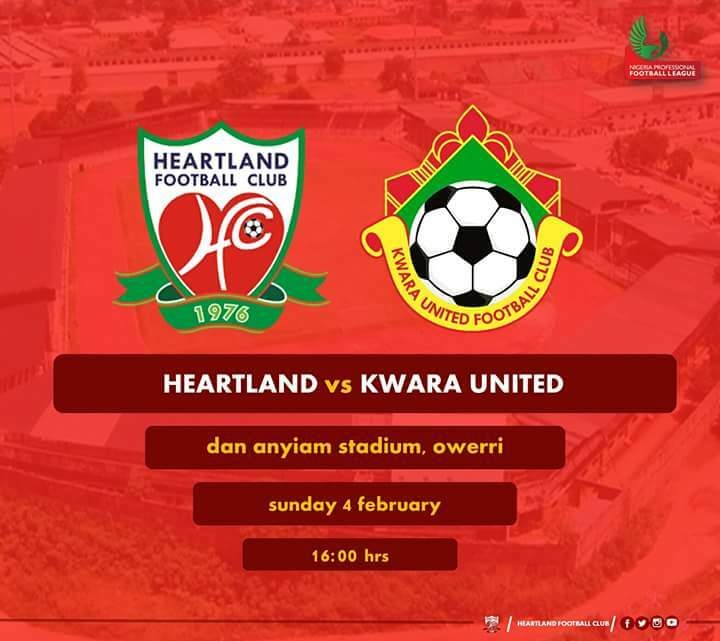 Kwara United have managed to secure only six points in six games while Heartland have gained only four points in five games. The two teams were occupying the 19th and 20th position respectively and the question is if they will survive the NPFL.